St James Park has been a home to football in Newcastle since 1880. Overseeing the club properties for the last 17 years has been Facilities Manager Eddie Rutherford, who in 2017 upgraded the fleet of stadium pitch mowers to include three 34” Cub Cadet INFINICUT machines. 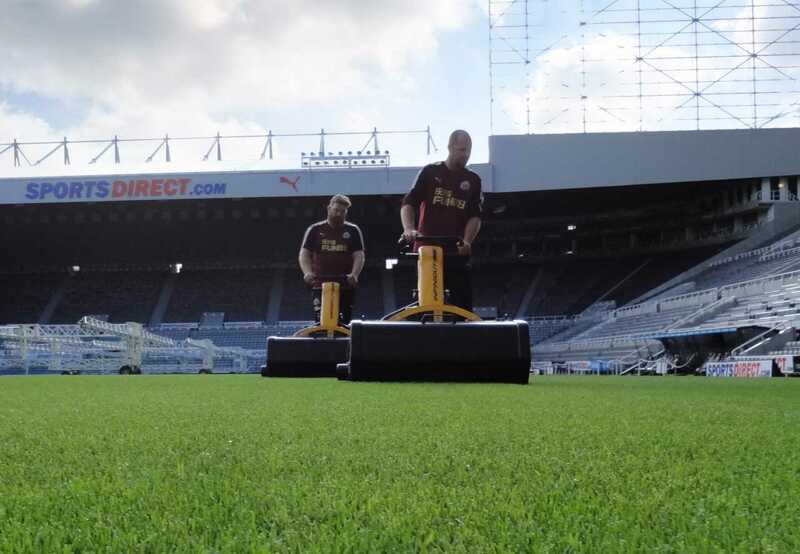 Although renowned for their green credentials, it was ultimately the superior quality of cut that saw the mowers become the most recent additions to ‘The Magpies’. In addition to putting a big tick in the ‘environmentally friendly’ box, the quality of cut produced sealed the deal.